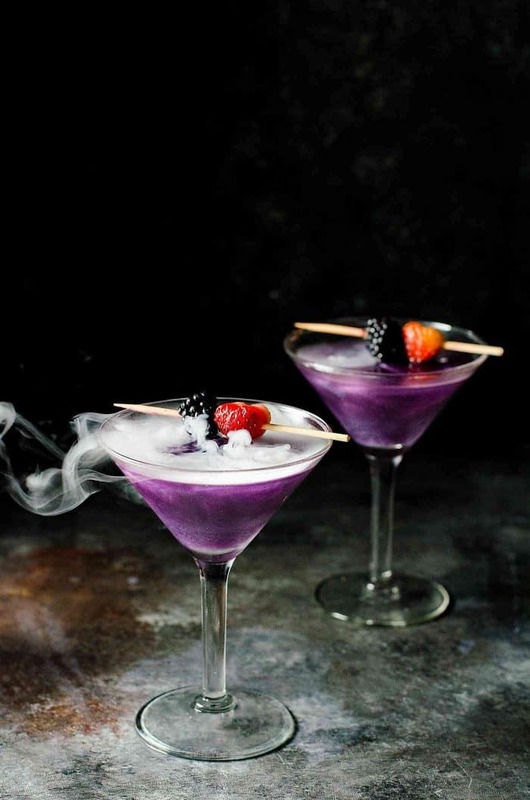 If you’re planning a Halloween party and looking for scary-cool cocktails that will cast a spell on your guests, look no further. 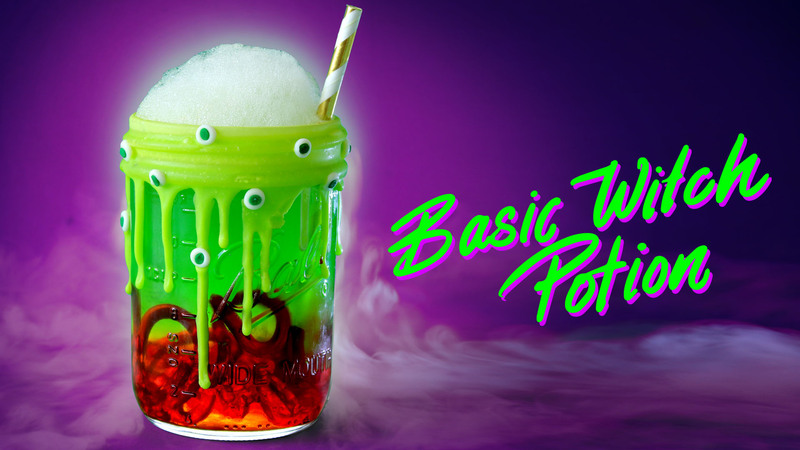 You won’t need Eye of newt, and toe of frog. 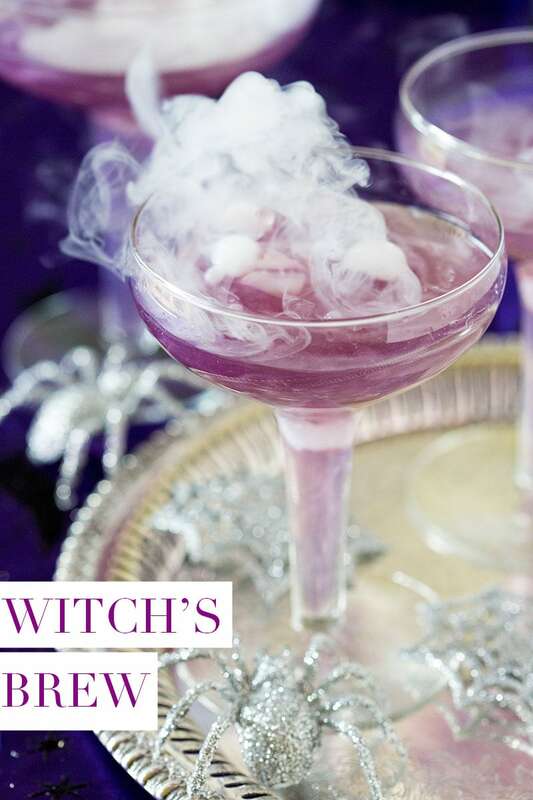 Bewitch your guests with these 10 Witch themed cocktails. Recipe for ages of 21+, please drink responsibly. Drink Up Witches! For the recipe visit The Flavor Bender. For the recipe visit Homemade Hooplah. For the recipe visit Pizzazzerie. For the recipe visit Sprinkles & Sprouts. For the recipe visit Elle Talk. 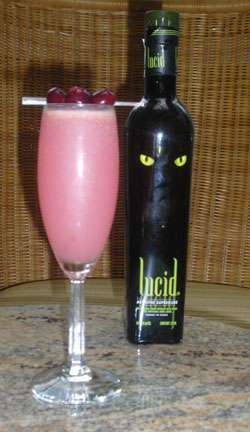 For the recipe visit Bar Products. Watch video for this recipe at Tastemade. For the recipe visit Kleinworth & Co.
For the recipe visit McCormick. 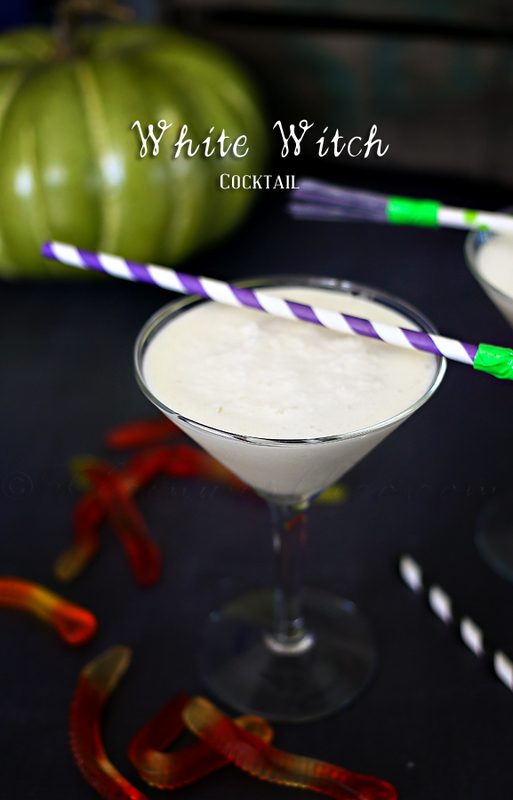 For the recipe visit Bar None Drinks.